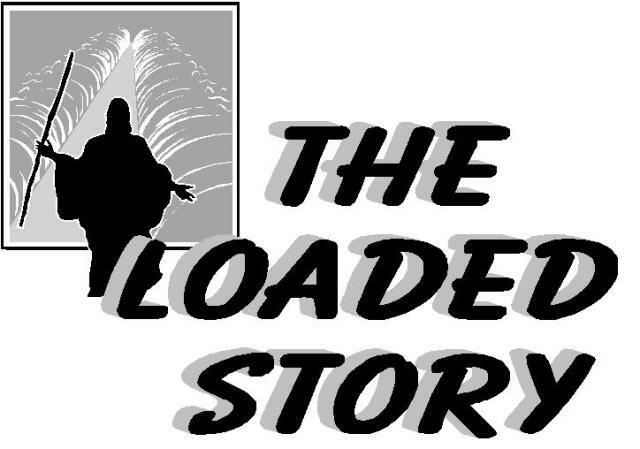 The Loaded Story has been out of print for a dozen years, and this web-site makes the stories available again. The stories are inspired by the Christian scriptures, and often after I translated a passage from Hebrew or Greek into English. These translations often follow an eccentric path, picking up different nuances from the original languages than you find in most translations. If you copy the stories, or read them aloud, or tell them, as I did originally, I would be grateful if you could say where you found them.